To help us celebrate our 10th anniversary, our partners at Neta Scientific have launched a special promotion. Through the end of 2018, when you buy $1,000 of Corning® Gosselin™ participating microbiology products, Corning will donate three cases of petri dishes to Seeding Labs. 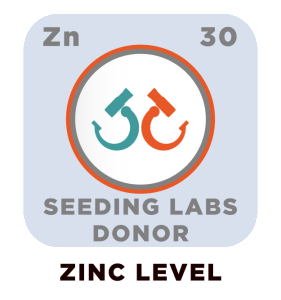 Neta Scientific has been part of our community of donors since 2014 and is a Zinc-level donor. They are offering this promotion increase educational opportunities for scientists worldwide while raising visibility for Seeding Labs. 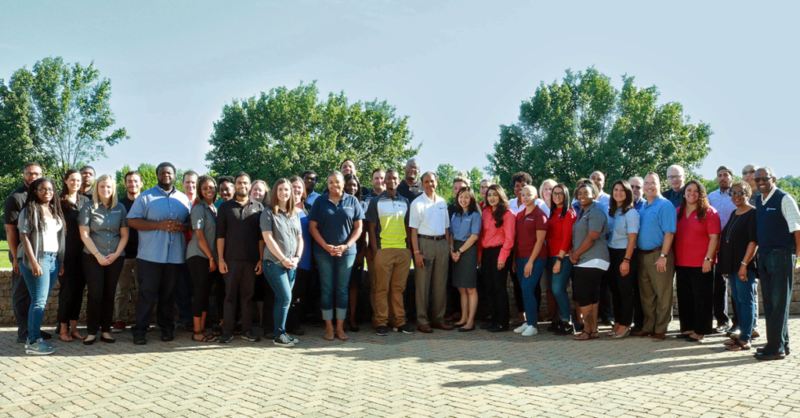 Their donations have found productive second homes at 23 Instrumental Access universities in 15 countries—accelerating research for hundreds of scientists and providing opportunities for thousands of students around the world! “Neta Scientific greatly encourages companies to aid Seeding Labs’ effort of inspiring education in emerging nations,” says Toatley. Take advantage of Neta’s promotion before Dec. 31, 2018—shop now!